Mike is a senior managing director with Antares Capital. He leads the business’s capital markets activities, which consist of structuring and syndicating Antares Capital’s originated transactions. Previously, Mike was senior managing director with GE Antares, serving as a member of GE Antares’ Investment Council. Mike is one of the founders of Antares Capital where he served as the managing director and led its capital markets group. 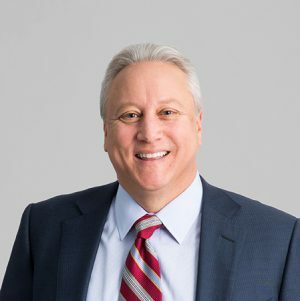 He served in a variety of positions within Heller Financial’s corporate finance group and capital markets organization prior to forming Antares Capital. Mike graduated with a bachelor’s degree from DePaul University’s Driehaus College of Business.